Join #teampapi and help us reach our goal! 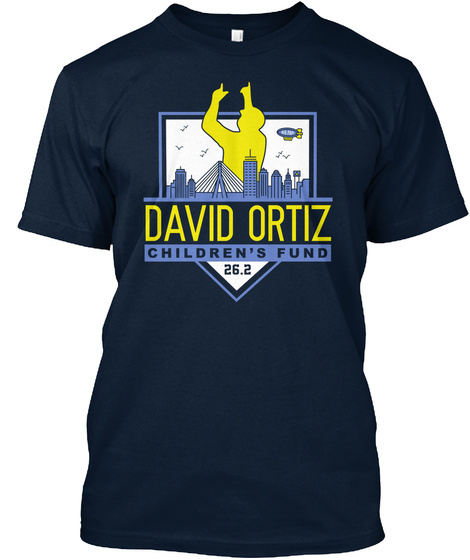 As always, all proceeds to go to benefit the David Ortiz Children's Fund. 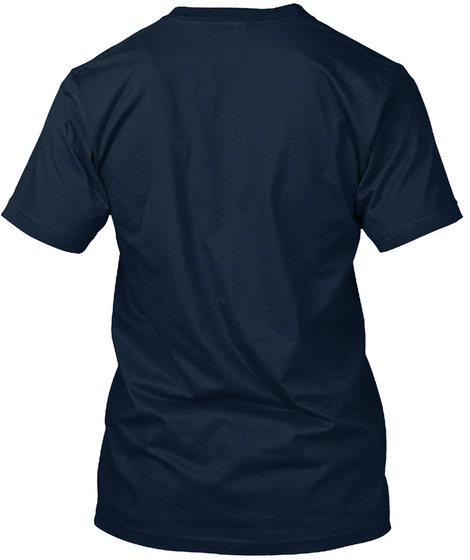 Get a shirt - help save a life.